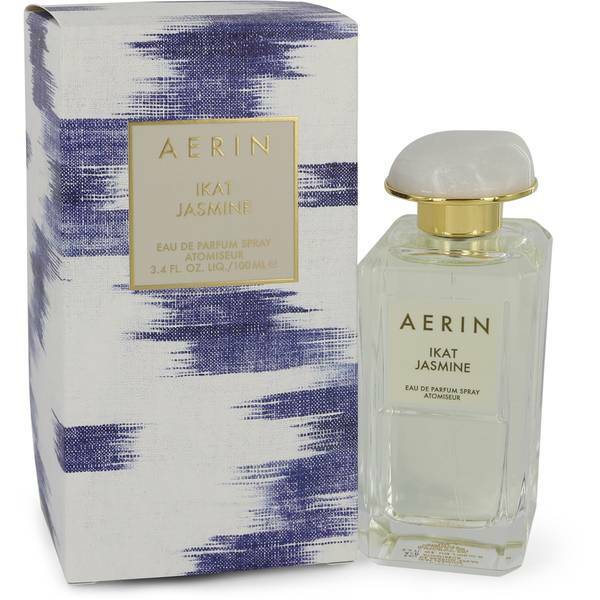 Aerin Ikat Jasmine Perfume by Aerin, For the sophisticated, modern woman who isn’t afraid to express her femininity, there’s Aerin Ikat Jasmine . 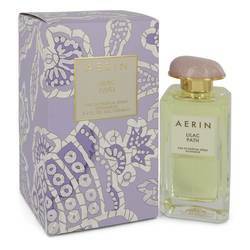 This rich fragrance masterfully combines the exotic with the sensual for an aroma experience that carries you through even the most stressful day. 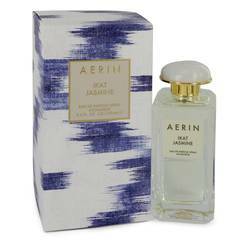 Ideal for wearing to boardroom meetings, this enticing fragrance has the charm to handle your evening affairs, as well. Take charge of your day by applying this tantalizing scent before heading out during Read More Read More the spring and summer months. A moderate longevity and soft sillage provide you with a presence that gets you noticed without overstaying your welcome. 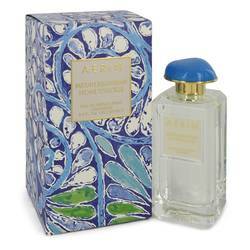 The alluring notes making up this captivating fragrance include jasmine sambac, tuberose, honeysuckle, Egyptian jasmine, ambroxan and sandalwood. This scent first hit the market in 2013.